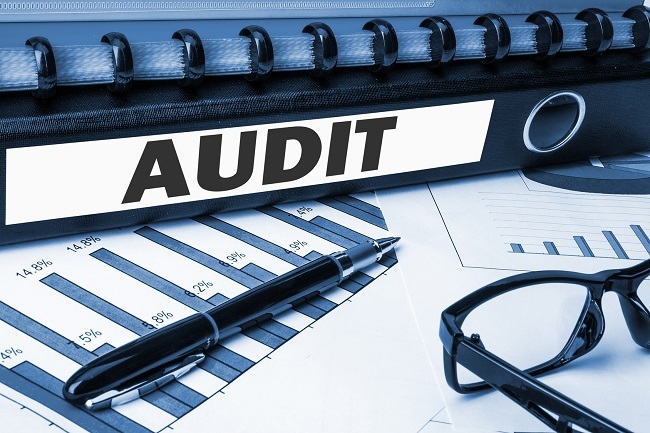 Today the topic of our podcast is Auditing Standard AU-C 200 which answers questions such as: Just what exactly is an audit? What is meant by independence? What is meant by “GAAS”? View the text of clarified auditing standard AU-C 200.